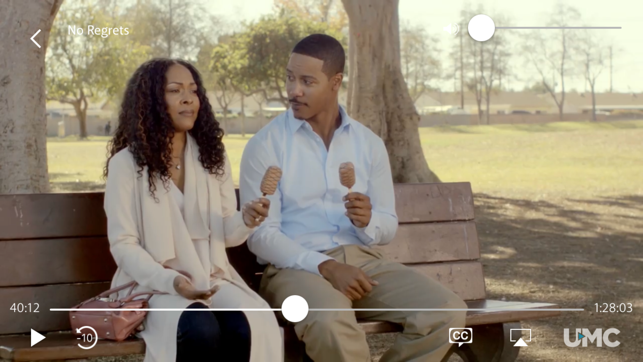 Stream the best in Black film & television wherever you go! To get started download the UMC app and sign up for a 7-day free trial. “UMC is bringing the heat” (Essence.com) with the best in drama, romance, comedy, action, thrillers, stage plays, documentaries and much more. 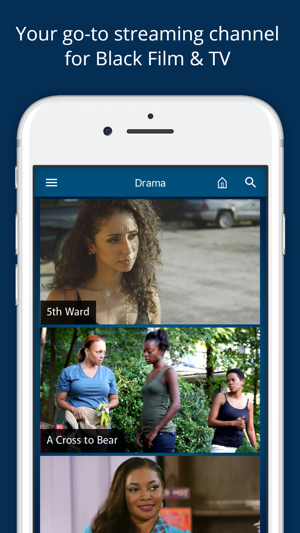 Start a 7-day free trial and watch UMC Original Series you can’t stream anywhere else including Craig Ross Jr.’s Monogamy, 5th Ward and The Rich and The Ruthless as well as fan favorites like Couples’ Night, No Regrets, The Fix and the best of David E. Talbert’s stage plays. Watch movies, TV, original series and exclusive content featuring the stars you love and entertainment made just for you. With new and exclusive content added weekly, it’s all on UMC! After the 7-day trial, your UMC subscription will continue at $6.99 per month (or $59.99 per year if you select an annual subscription) for as long as you choose to remain a member. Register via the app using your iTunes account, or go to umc.tv to register and then log into the UMC app with those credentials. If you subscribe via iTunes, your payment will be charged to your iTunes account. You can easily cancel at any time by turning off auto-renew in your iTunes account settings. The monthly subscription automatically renews every month unless auto-renew is turned off at least 24-hours before the end of the current period. Your iTunes account will be charged $6.99 US for renewal within 24-hours prior to the end of the current period. The annual subscription automatically renews every year unless auto-renew is turned off at least 24-hours before the end of the current period. Your iTunes account will be charged $59.99 US for renewal within 24-hours prior to the end of the current period. We are constantly working to improve the user experience and we value your feedback! 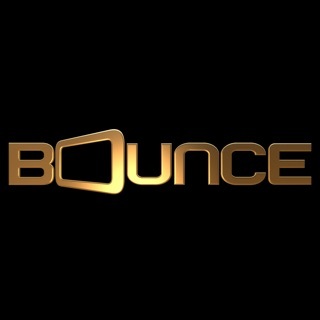 This is the hardest app/website to login to and to cancel. I did the free trial and if I decided to keep the account, it was supposed to charge me $4.99 for each month after. I’d never planned to keep watching after the trial, cause I just wanted to see the series Monogamy. So when my trial was up, I tried to log back in and it wouldn’t let me, thus charging me the $4.99. I eventually had to reset my password like 30 times, to cancel my subscription and I complained and eventually got my money back, too. I did the trial at the end of November 2018 and canceled it in December 2018. I’m complaining now, because here I am, in February 2019, finding out that they have been charging me $6.99 ($7.50, with tax), for three months now (December, January and February). I reset my password again, just to make sure of my account status and just like I thought, it says canceled and no more payments should be charged to me. Apps like this shouldn’t exist until they know what they’re doing and how not to charge ppl that have already canceled their subscriptions. I did however enjoy the selections of movies and I loved the series that I initially subscribed for the free trial, for. But the money thing, is an issue that needs to be fixed, ASAP. Our apologies that you experienced issues with our app. If you are still in need of assistance please contact our customer support team and they will help you right away with any technical issues: support@umc.tv We are constantly working to improve the customer experience and we value your feedback! Our apologies that you experienced issues with our app. If you are still in need of assistance or would like to request a refund, please contact our customer support team and they will help you right away: support@umc.tv We are constantly working to improve the user experience and we value your feedback! © 2016 RLJ Entertainment, All rights reserved.